Great Carter Road property with over 3+ acres. Gas is available at the street. Culvert has been installed and property has been surveyed and staked. 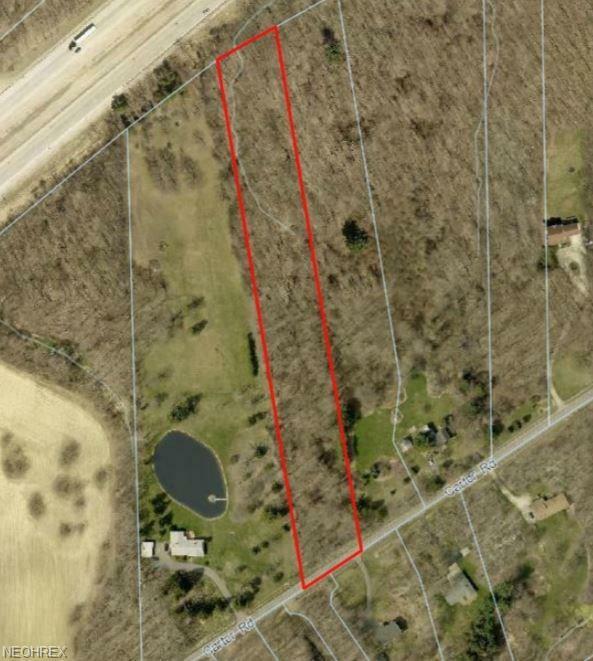 Perfect lot for the individual or builder looking to build a new home in Leroy. Lot also has some large timber. Please schedule an appt to walk the lot.